The LOC has reserved accommodation for all teams at the Hotel Del Golf, at Grao de Castellón, and Eurohotel Castelló, providing full board accommodation. The Hotel Del Golf is located approximately 10 km from Castellon centre and the competition venue. It is also approximately 300m from sandy beach. The Eurohotel Castelló is located in the walking distance from the city centre. 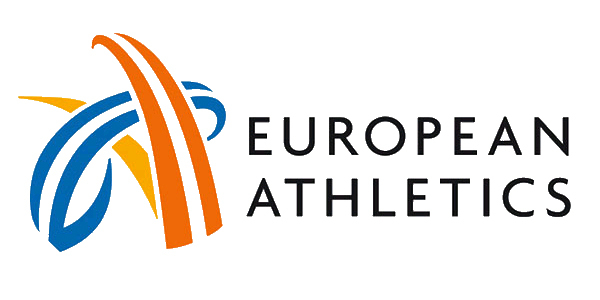 The Information Desks will be located in the lobby of hotels with qualified personnel offering relevant information about all aspects of the European Champion Clubs Cup Track & Field Junior Group A.
Thursday 15 September – depending on arrivals. Friday 16 September – 15:00-21:00 (depending on arrivals). Saturday 17 September – 08:00-10:00 – 13:00-17:00. The team hotels allocation will be defined after the final entries and communicated to the teams as soon as available. According to EAA Regulation 1510.6.1 the visiting clubs should pay a contribution of 400 € to the organizer (at the venue) for accommodation expenses. This amount is to contribute to the accommodation for 2 nights for the maximum number of quota team members which is at the men’s and women’s competition each 26 persons including a maximum of 6 officials. Each team will be allocated a minimum number of single rooms equivalent to 10% of the total number of athletes and officials within the quota. All payments must be made in cash or by bank transfer. Note: A copy of the bank transfer will be required upon arrival. The balance of the payment must be paid by the Team Leader on arrival at the hotel by cash in Euros. The team leader must settle any extra charges (bar, laundry, telephone etc.) at the hotel reception desk, before departure. The team leader will be requested to provide a credit card at the time of checking in at the reception desk to cover any extras or eventual caused damage by the team.